Learn about each and every DLC character Nintendo plans to introduce into the Super Smash Bros. Ultimate roster. The oft-repeated theme of Super Smash Bros. Ultimate is that "everyone is here," and "everyone" in this case includes five upcoming DLC characters. Nintendo is currently offering access to these new DLC fighters through the game's Fighter's Pass, but the company hasn't yet revealed all of the Smash Ultimate DLC characters. We do know of at least one, however, and a few leaked details seem to reveal to a specific contender as the second unlockable DLC character in Super Smash Bros. Ultimate. The first DLC character coming to Super Smash Bros. Ultimate was revealed during the Game Awards 2018, and a brief trailer was shown off teasing players with the fact that Joker from Persona 5 would be the latest addition to the Smash Ultimate roster. Check out the reveal trailer below. For those who might not be in the know, the inclusion of Joker is all the more noteworthy considering that Persona 5 is a PlayStation exclusive game. 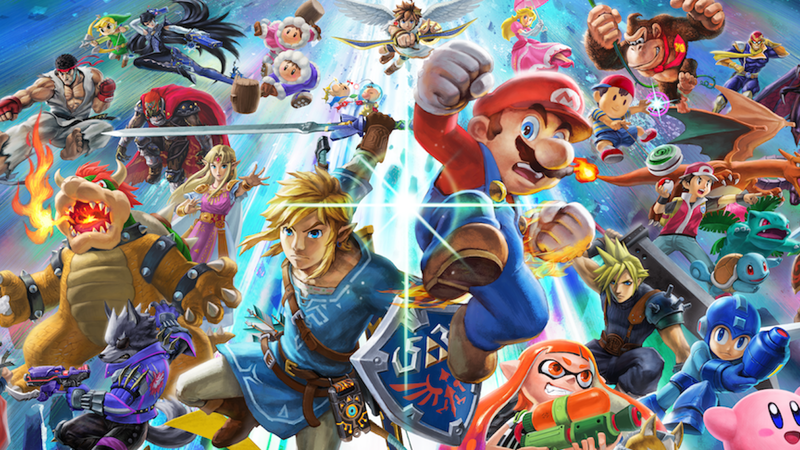 It's not only interesting to see yet-another series dip a toe into Smash, players now know that characters from other exclusive titles are welcome to join the fray. Even though Joker hasn't appeared in-game just yet, players should be on the lookout for him soon. Though Nintendo hasn't offered any sort of specifics about which DLC fighter is set to land in Smash Ultimate after Persona 5's Joker, we at least have one interesting lead. According to a report from ScreenRant, a leaker who goes by the name of Vergeben over on GameFaqs learned about another individual who had lost their job at Square Enix due to a number of leaks. 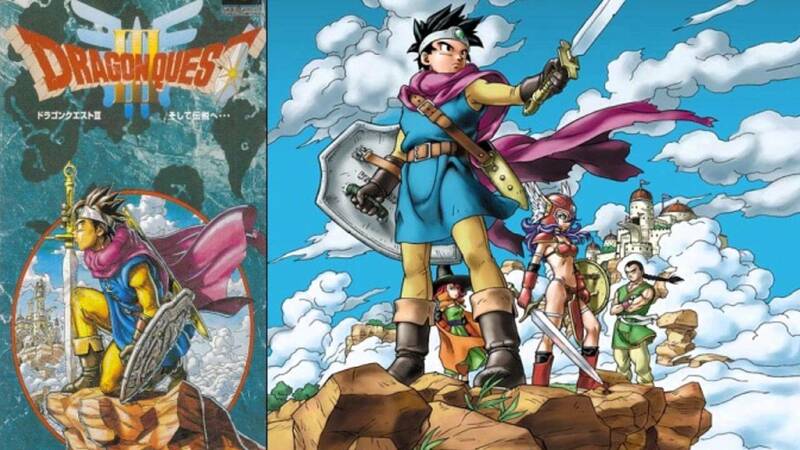 According to that source, the next DLC character will Erdrick from the Dragon Quest series. Erdrick would certainly be an interesting character to see in Smash Ultimate, though his inclusion doesn't seem quite as fantastic as Joker's. Still, this information should be treated as a rumor for now — until Nintendo announces which fighter will join the Smash ranks next, all we have to go in is speculation. Beyond these two, the next three DLC characters will be anyone's guess. Still, players who know they'll want access to new fighters the moment they become available can pick up the Super Smash Bros. Ultimate Fighter's Pass, which guarantees access to each fighter and throws in their stages and theme music as a little extra bonus. The rest of the Smash Ultimate DLC fighters will have to remain a mystery for now, but the one confirmed new fighter and leaked details about the next DLC character at least show that Nintendo is still working on making the latest Smash the biggest crossover game in the series. For more top-tier news and guides, be sure to stop by Shacknews' Super Smash Bros. Ultimate walkthrough and guide. The rumors have been circulating on these two quite a bit. I suspect they're legit.